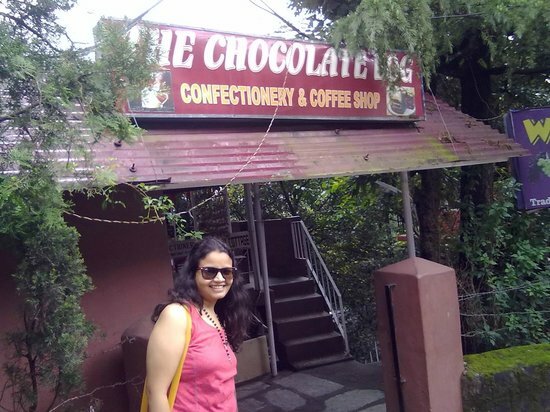 There aren't enough food, service, value or atmosphere ratings for The Choclate log, India yet. Be one of the first to write a review! This place has now transformed from being the Cake shop to a multi cuisine restaurant, But is still good. The service is really very good. The Chocolate log has awesome Banana Pancakes. We also tried chocolaate pancake. For luch we also ordered Phulkas and Paneer vegetable. Phulkas were very goof. Service was too good. In February their Desserts and cakes and Pastries are not available, missed it. Delicious Carrot and Orange Cakes! Cakes,pastries,pies and tarts.All delicious,especially the chocolate preparations.This place is run by an enterprising lady. This is a much advertised place for having cakes and pastries. We had been to this place with lots of expectations, but found that place pretty average. 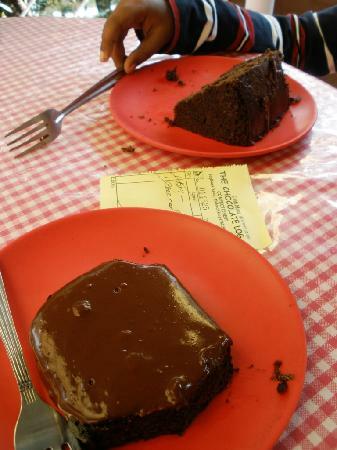 We had their chocolate cake and pastries with tea. The cakes were average and so was the tea. We had eat consecutive 2 days but it's bit high price and not value for money for the pastry..it's near to the main chok. Get quick answers from The Choclate log staff and past visitors.